Kathy Nyland, who has been with the city of Seattle for a decade, will assume her duties in Tigard on April 29. 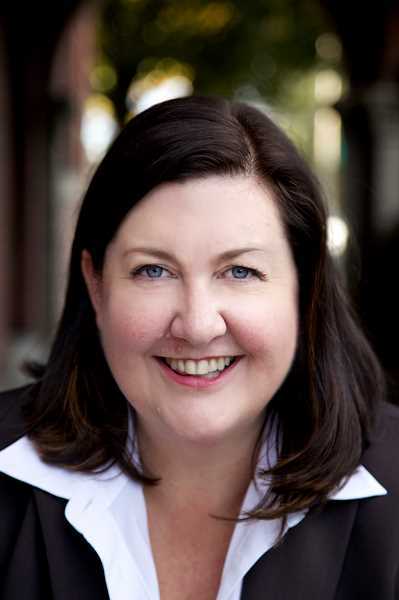 The City of Tigard has hired Kathy Nyland as the city's next assistant city manager. Nyland has been with the City of Seattle for the last 10 years and is currently a strategic advisor with Seattle Parks & Recreation. She will be a key player for the city as it explores a future potential local option levy, implementing City Council goals and advancing Tigard's DEI (diversity, equity and inclusion) efforts, according to Tigard city officials. Tigard City Manager Marty Wine said Nyland is known not only in Seattle but nationally as both an effective leader and an expert in community engagement. "Her record of success in building connections with all parts of the community is important as we build a welcoming Tigard for everyone," said Wine. "I am excited to work with Kathy in advancing the 2019-2021 Tigard City Council goals. I am confident that Kathy will bring a new perspective and ideas that will benefit everyone in the community." Prior to her work with the Seattle Parks and Recreation Department, Nyland served as director of the Seattle Department of Neighborhoods where she oversaw a $12 million budget, implemented equitable community outreach and engagement practices and developed the department's strategic plan. She also served as a senior policy advisor in Mayor Ed Murray's administration as well as serving as chief of staff for a Seattle City Council member. "As far as what I am looking forward to in this new role, being part of the Tigard team is near the top of my list," said Nyland, who has family in the area. "Realizing the priorities, implementing ideas, and focusing on the many opportunities that are before Tigard are what I am looking forward to as I join this team." Nyland replaces Eric Zimmerman who left in July to become deputy city manager of the City of Medford since July. Nyland's first day with the city will be April 29.